You’ll need to buy a Philips Hue bridge to unleash the full potential of these smart bulbs, though. Fortunately, it’s on sale right now too, going for $39 on Amazon instead of its usual $60. 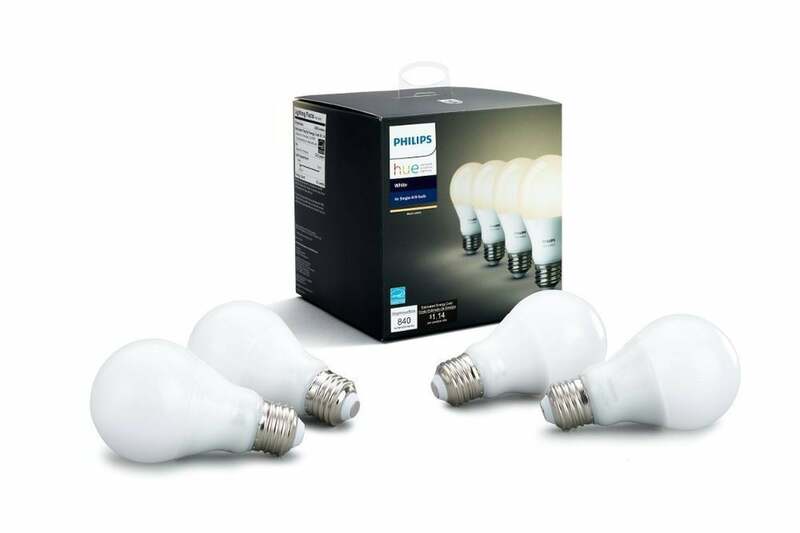 We gave the Philips Hue White Ambiance A19 starter pack, which includes these bulbs, 4 stars out of 5, noting that their light looks great at any of the many temperatures available and that they’re easy to connect to a larger smart home ecosystem.